Yuna, a 15-year-old girl, started playing the world's first VRMMO. She has earned billions of yen in stocks and confines herself in her house playing the game without going to school. Today, a major update has arrived and she obtained a non-transferable rare bear outfit. But the equipment is so embarrassing that she can't wear it even in the game. 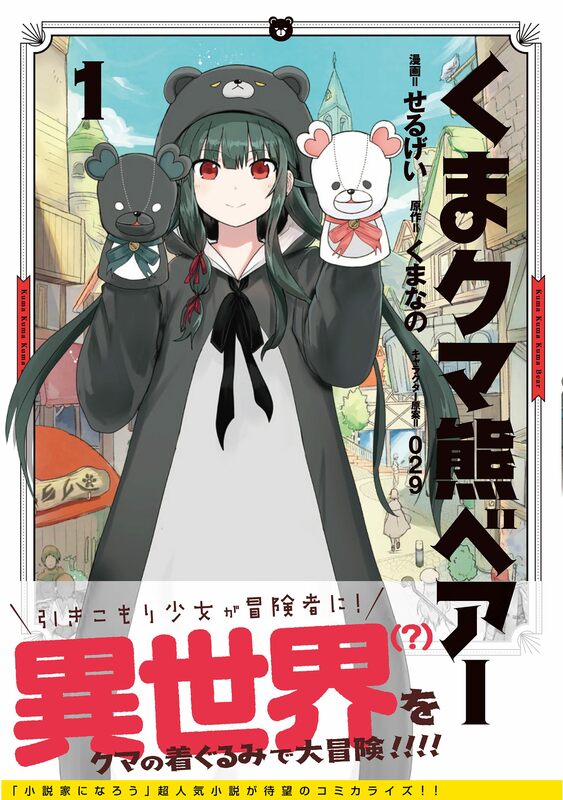 Furthermore, when she answers the survey regarding the new update and relaunches the game, she appears in an unknown forest in the bear outfit. Where is this? Email from God? A different world?